Before you scoff at the idea of acrylics, just think: Wouldn’t it be nice to go two weeks without a manicure and still have long shiny nails? We think so. While there are quite a few perks to fake nails, there are some downsides as well, namely damage to your real nails. Therefore, we reached out to Gina Edwards, celebrity manicurist for Kiss Products Inc., to learn how to remove fake nails without damaging your real ones. There is nothing worse than walking around with a set of fake nails only to find that they are beginning to fall off. Since going to the salon to get your nails taken off isn’t always an option, we asked Edwards to tell us how to remove fake nails from home. While she recommends seeing a licensed nail professional, as they can effectively minimize damage to your natural nails, she has a few at-home removal tips that will come in handy if you’re ever in a bind. For Edwards tips on how to remove fake nails yourself, keep reading. Edwards says that fake gel nails must be drilled down at the salon. 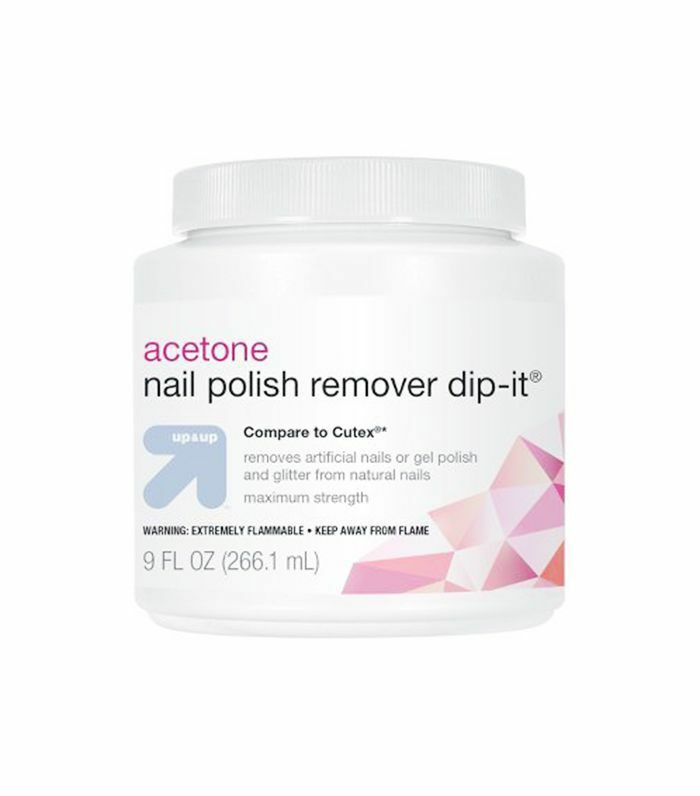 However, if you have acrylics, you can remove them by soaking them in pure acetone. She recommends warming up the acetone before soaking your nails. You can do this by pouring the acetone into a small bowl and then placing that bowl in a larger bowl filled with hot water. Once warmed, you can either soak your nails in the acetone for 45 minutes, or, if you want a gentler process, follow step two below. 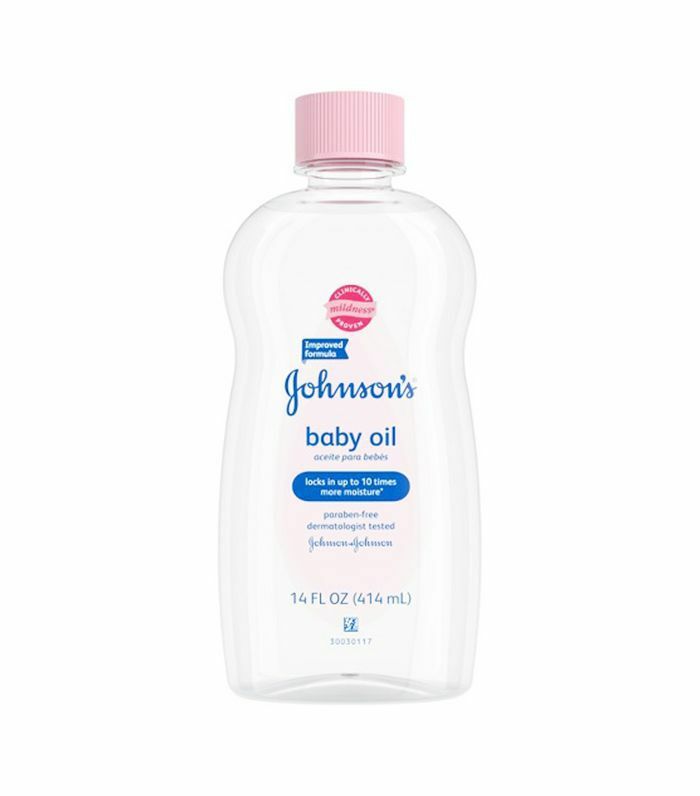 To make a mixture that will gently take off your acrylics, Edwards says to add a small amount of a mineral-based product such as baby oil to your warmed acetone, as this will gently lift the acrylic from the natural nail. Soak your nails for 45 minutes so that the fake nails come off nicely, no prying necessary. Once your fake nails are off, you might be tempted to go back to the salon to have a new set put on. However, if you are in the DIY spirit, Edwards recommends using press-ons like ImPress Press-On Manicures ($6), as she says they have a self-adhesive backing that is easy to remove and causes "no damage at all." Next up: These Korean nail art trends are going to be huge in 2017.